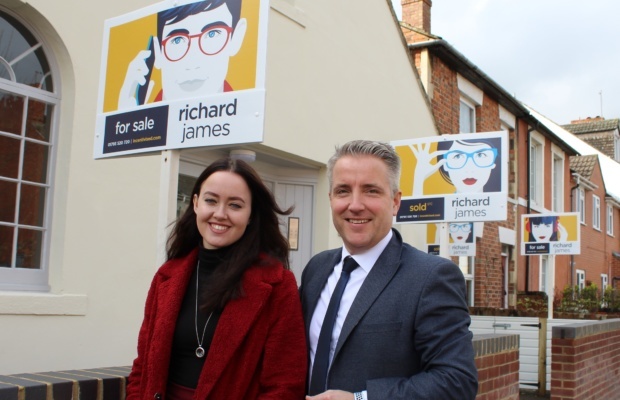 Swindon estate agent Richard James Group has created some eye-catching new For Sale boards, aimed at better reflecting the people at the heart of its work. The pop art-inspired designs aim to create an instantly recognisable brand identity for the whole incentivised.com network in Swindon and across the region. The designs feature a range of different faces, many of which are based on real customers and employees. More designs will follow which continue to reflect the diversity of the people they work with, which Richard James hopes people will enjoy spotting as they appear. For more information, visit www.incentivised.com.